IDS performed engineering services for the reconstruction of approximately 6,300 LF of 43rd Street from Broadway Avenue to Avenue U. 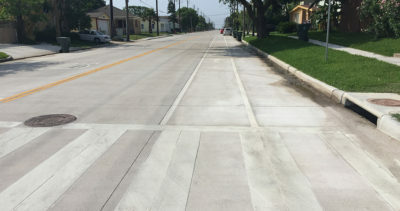 The scope of services included the demolition and construction of existing nominal 48-foot wide concrete roadway (face-to-face) within the existing 80-foot right-of-way. In addition, project work included the replacement of existing and/or construction of new waterlines; sanitary sewer facilities; and drainage facilities including the elimination of bridge blocks, sidewalks, signage, and roadway striping. Improvements included removal and replacement of the existing badly deteriorated roadway pavement; upsizing portions of the existing storm sewer system; and replacement of aging water and sanitary sewer lines. Paving was carefully designed to alleviate significant ponding predominately on the south end. Special storm sewer design was required due to the lack of adequate grade to conform to standard design criteria. 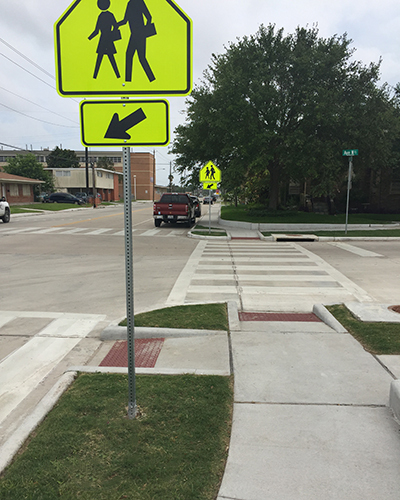 Special consideration was given to driveway transitions to minimize excessive slope conditions and the design of pedestrian walkways to conform to ADA requirements. Traffic control and project phasing were critical issues because 43rd Street provides major access to Seawall Boulevard and Ball High School is located along this roadway. 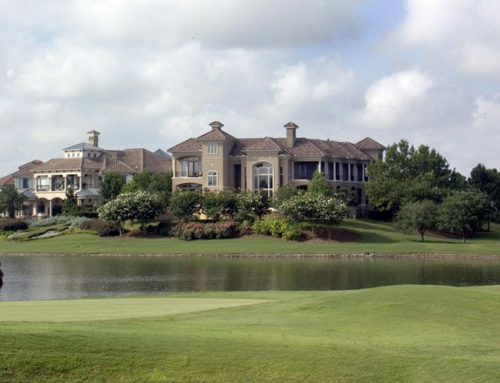 Tree protection, private landscape areas, driveway replacement, and resident access were key considerations during design and construction.